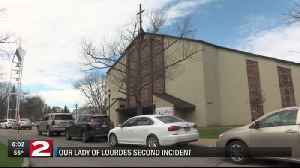 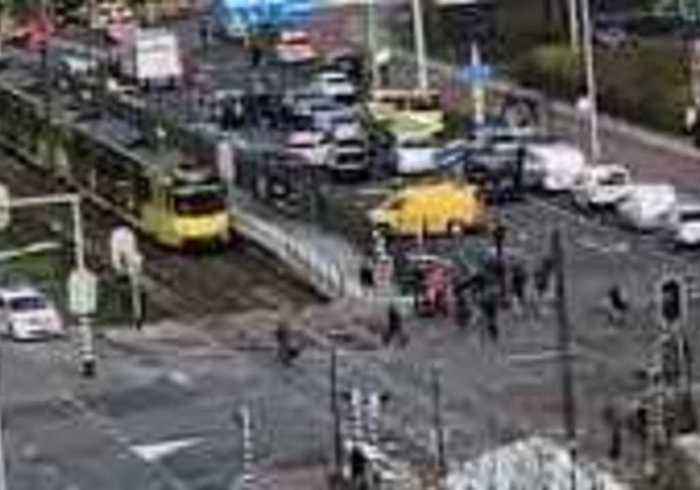 Emergency services responded to the scene of a shooting in Utrecht in the Netherlands on March 18 that left multiple people injured. 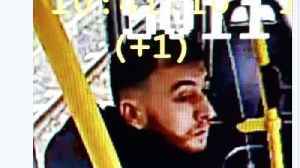 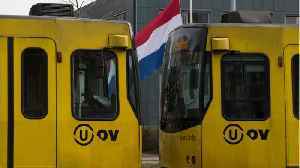 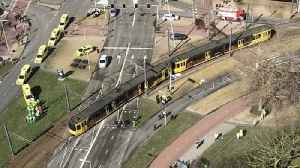 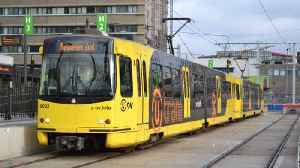 According to Reuters, Dutch prosecutors on Tuesday said they have been unable to establish a link between the suspected "tram shooter" and the victims of the attack. 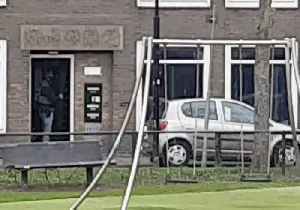 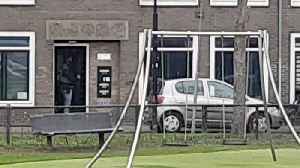 Gokmen Tanis, a 37-year-old born in..
Police in Utrecht arrested a 37-year-old man in connection with a shooting in the city on Monday, March 18, in an apartment building off the Oudenoord, one of the city’s main streets and a short..